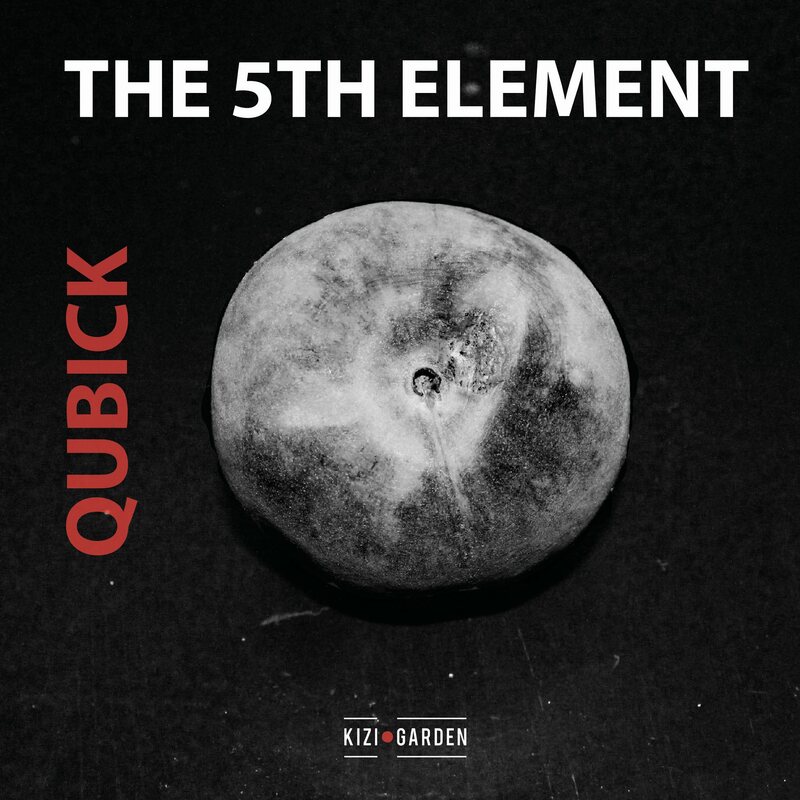 Straight from Iceland, Qubick give us two deep house tracks and one techno track that has deep roots connected to nature and spirit. They have that light hypnotizing vibe that takes your mind through out a journey of peace and tranquillity. The 5th Element track has a more dark and raw feeling to it than the others and balances the EP perfectly where light elements combines with obscure ones. Soyez le premier à laisser votre avis sur “KZG004 Qubick – The 5th Element” Annuler la réponse.